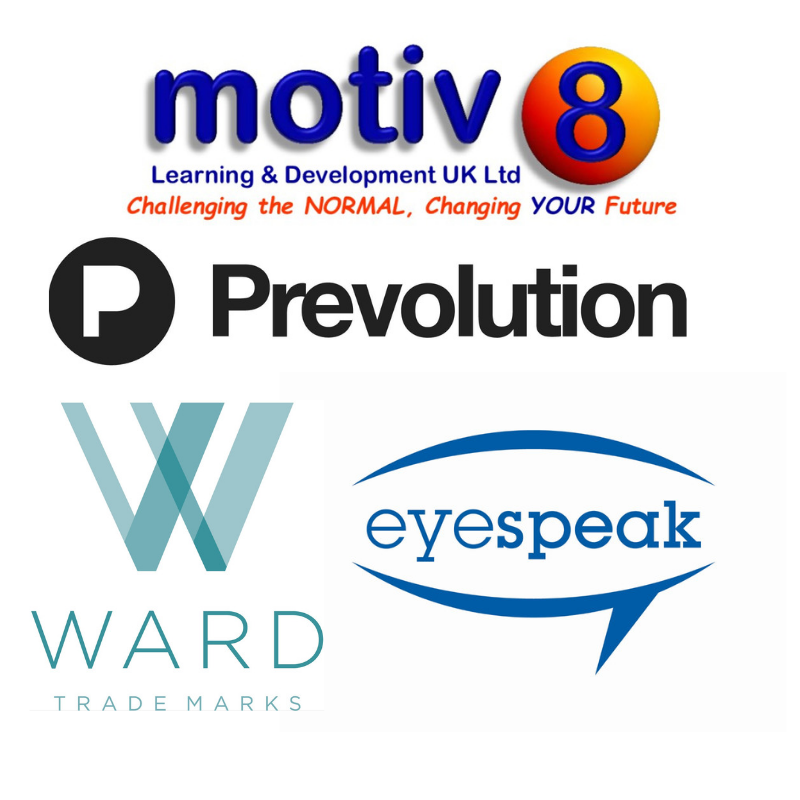 Below are the businesses that are exhibiting with with us on October 2nd for The MENTA Business Show at The Apex in Bury St Edmunds.. This list is a live document, further business will be added throughout August and September. Don’t forget to register for your FREE visitor tickets…. Learn about the rise and fall . . . and rise again of our guest speaker, Gerald Ratner. The controversial jewellery retailer and the ‘Sultan of Bling’ will share his ongoing business journey. He will talk with typical candour and humour about his rollercoaster career. 'Brunch with Gerald' enjoy brunch Canapés and networking in the auditorium at The Apex. Our second event on stage 'Talking Heads' 1pm Hear the business and brand creation stories from Jesse Quin, bass player of the British rock band, Keane and owner of Old Jet near Woodbridge, Jason Carter, MD of HOAX whose brand ambassador is Ed Sheeran. 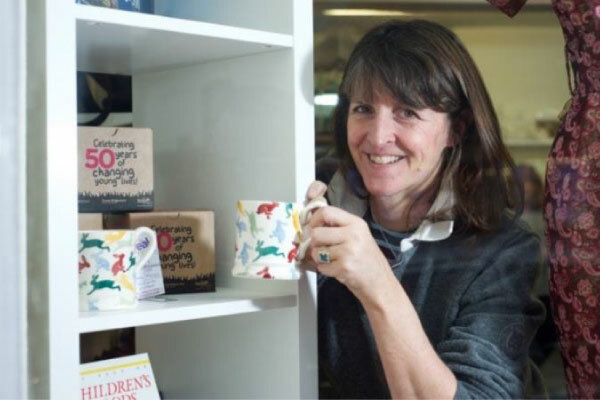 We also hear from illustrator and textile designer Brie Harrison as they chat with broadcaster, Nick Pandolfi. Learn how they have created successful brands. Register for your FREE tickets to explore the innovative MENTA Business Show. Meet and network with more than 75 leading-edge business exhibitors and collect your FREE goody bag which includes a bottle of St Peter's Ale. 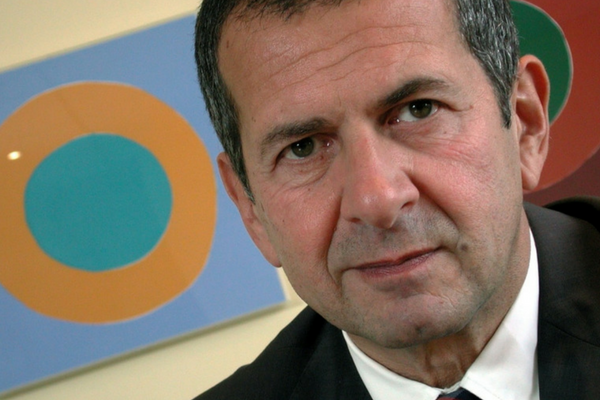 Gerald Ratner. Controversial jewellery retailer and the ‘Sultan of Bling’. Enjoy brunch canapés and business networking with up to 250 business people. 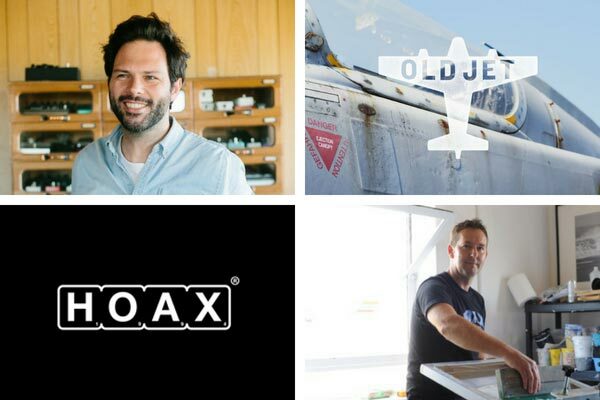 In conversation, Jesse Quin, founder of Old Jet, Jason Carter, MD of Suffolk based clothing company HOAX, Illustrator Brie Harrison and Peter Hampel of EdenLAB, discuss how they have created their businesses.. 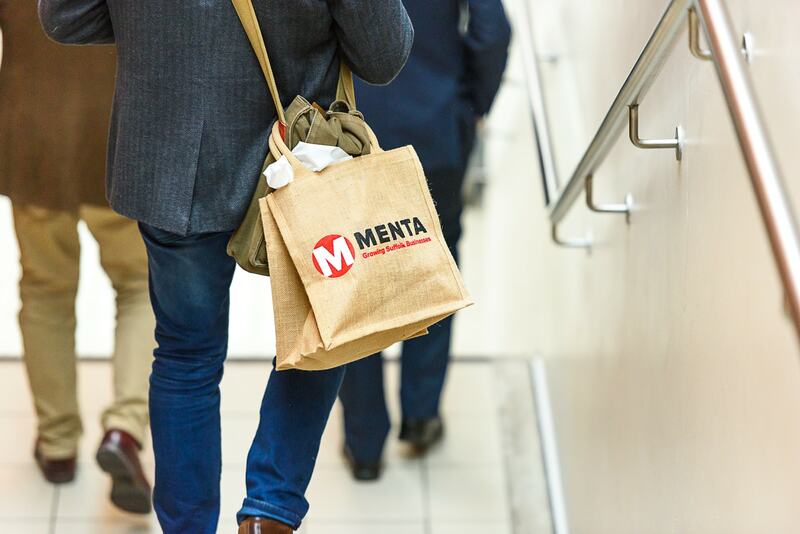 The refreshed MENTA Business Show offers exhibitors and visitors an innovative format and brings additional visitors to the event and promises a positive, energized atmosphere. In 2017 more than 700 people attended. Register for your FREE Visitor Tickets. We are now at 90% exhibitor capacity. Please email via the green box if you would like to be added to our waiting list. We’re here to help you succeed and thrive , as an established business, a sole trader, or as a new start-up. Our aim is to be your one stop shop for business support. Impartial business advice, business skills masterclasses, training and workshops; business information seminars, conferences and networking events; specialist support and information for ambitious businesses and new start ups. We have a series of FREE workshops that are designed for those wanting to start their own business. 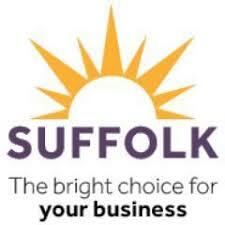 Our Suffolk and Norfolk business networking events, informative seminars and annual business show attract businesses from across the Eastern Region. Expand your business skills with our masterclasses, courses and workshops. They are informative, stimulating and delivered by business experts. Find our available serviced offices and business units, in Bury St Edmunds and Haverhill are available on easy in, easy out rental terms. Book our great value meeting room space and training rooms in Bury St Edmunds and in Haverhill. Our shop is growing in 2019 with a range business related material, business books and downloadable content. Thanks to the generous support of MENTA’s Patrons we provide additional free, and low-cost services to the Suffolk and Norfolk business community including the MENTA Business Show, Our networking events, Coffee Means Business, and business seminars. MENTA are pleased Break is their charity partner for 2019.